PCHAIN, a global public chain which is originated from China, is making large-scale blockchain applications happen and enabling people to access the blockchain anytime and anywhere, just like Internet. Attracting mainstream media attention, the prospect of blockchain applications is broad. 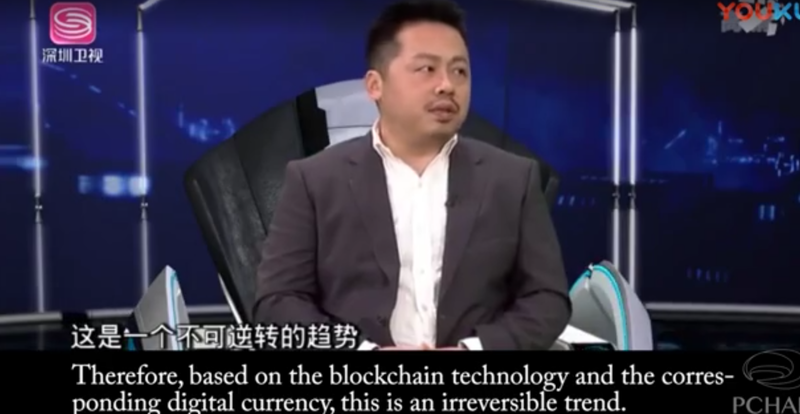 On February 15, 2018, Mr. Feng Cao, the Chief Scientist and Co-Founder of Blockchain Application Committee in China Federation of Logistic and Purchasing, participated in Shenzhen TV program called “Key Insight”, and introduced the current situation and future directions of blockchain technology. Blockchain technology and the corresponding digital currencies develop rapidly in recent years and people all over the world are talking about the blockchain now. So what is the mainstream media’s view on the development of blockchain technology? 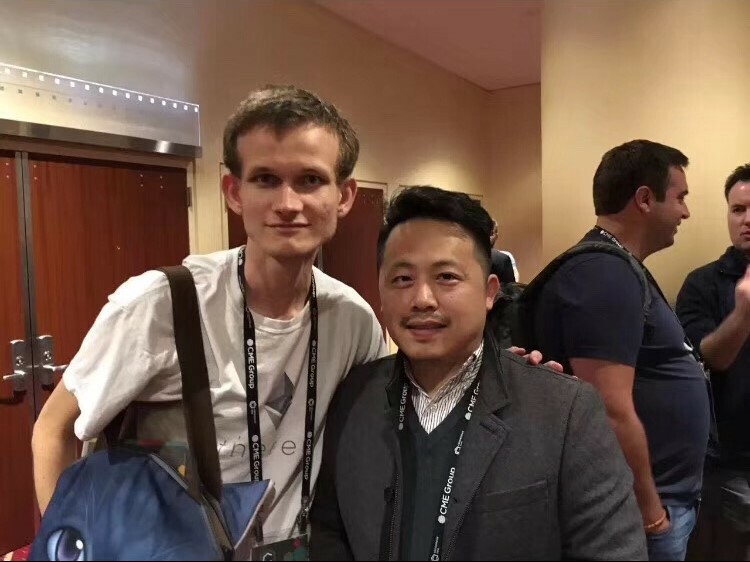 He was in close contact with the “V god” of the blockchain community and is building the “Ethereum 2.0” originated from China. Mr. Feng Cao is not only the Chief Scientist and Co-Founder of Blockchain Application Committee in China Federation of Logistic and Purchasing but also the inventor of the 1st International Blockchain patent in China. In addition, he once discussed and learned blockchain technology with Vitalik Buterin, founder of Ethereum, who is often referred to as the “V god” in blockchain community. It is worth to mention that, they met at the International Conference of Consensus 2016 where there were still very few Chinese attendants at that time. Since the invention of Ethereum, there has been more than 200 applications built on it within a few years. 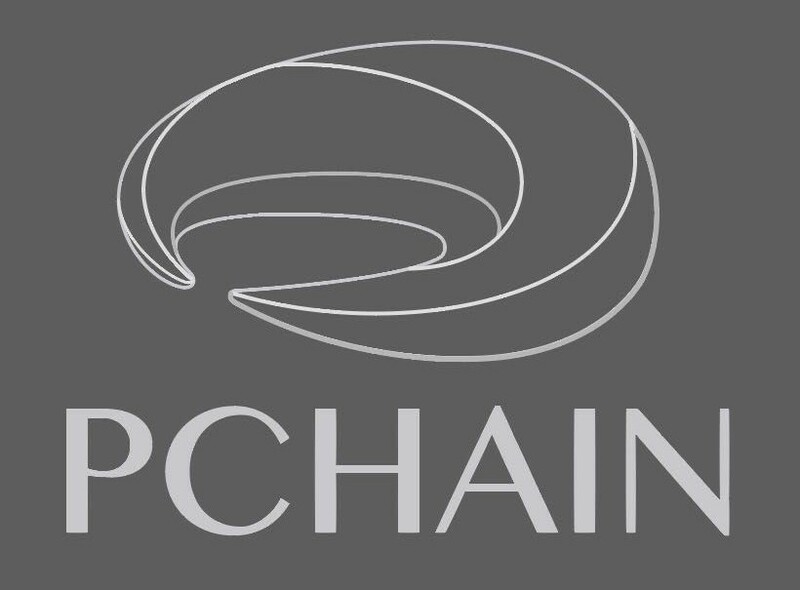 Inspired by such a successful precedent case in overseas, Mr. Cao has been working on a novel global public chain, called PCHAIN, that is completely originated from China. PCHAIN makes large-scale blockchain application possible and enables people to access the blockchain anytime and anywhere, just like accessing the Internet. It is worth mentioning that there is strong team behind PCHAIN with lots of talents. Team members including Singapore President Award winner, researchers from UIUC, the expert of the National Thousand Talents Plan, the inventor of the first international Blockchain patent, master of computer science from Tsinghua University, and so on. PCHAIN is a new kind of local multi-chain system. What are the highlights of its application scenario? 1) Distributed artificial intelligence, distributed question and answer, big data transaction. 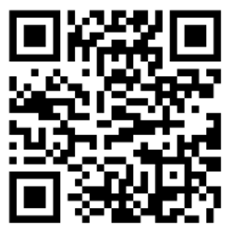 2) Digital asset transaction — provide reliable records of digital asset transactions. Smart contracts can record every operation such as login, transfer and sale in blockchain. These records are open and transparent to all participants which offer convenience for censorship. 3) Game — Set rules for the game to prohibit cheating. Here mainly refers to the games of chance. After the rules are established, the game process and the results will be carried out strictly in accordance with the rules, thus avoiding the artificial influence on the results. (e.g. the lottery game and the dice game). 4) Notary system — Provide a promise with a basis that cannot be tampered with. In the notary system, the authenticity of the basis is very important. There won’t be any question on the authenticity of the basis if it’s recorded in the blockchain. 5) Trace sociality — record all the words that have been said. Most of the existing social records will be cleared after a long time. There are also some social scenes that support the way of ‘burn after reading’. However, as for some serious talk, we may want to store them forever and view them whenever we want, which can be achieved with the smart contract combined with blockchain. 6) Full-cycle collaboration system — it works on the whole process, from planting, harvest to entering market. This system tracks the whole Green ecological chain, from farming, to slaughter, to transportation and finally to sales. In the field of logistics supply chain, the whole process will also be tracked from product production to transportation to shelf and finally to consumers’ hands. These full — cycle collaboration systems enable the participants in each part to share data and increase collaboration and trust in them.